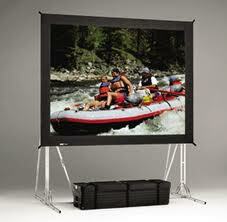 For over 100 years, Da-Lite has been designing, manufacturing and marketing the most comprehensive line of projection screens in the world. 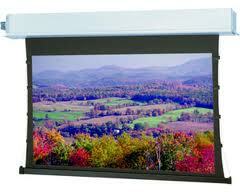 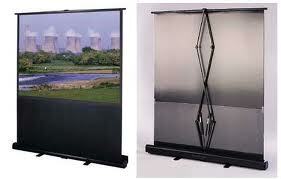 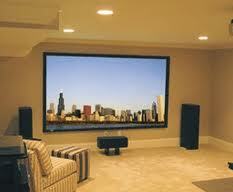 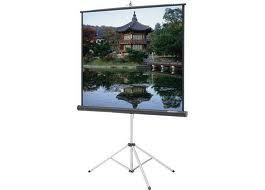 Today, they offer the widest selection ever of proprietary projection screen fabrics and materials. 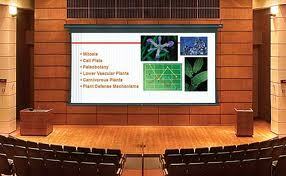 Whether you need a projection screen for a corporate boardroom or a residential media room, you will find what you are looking for.